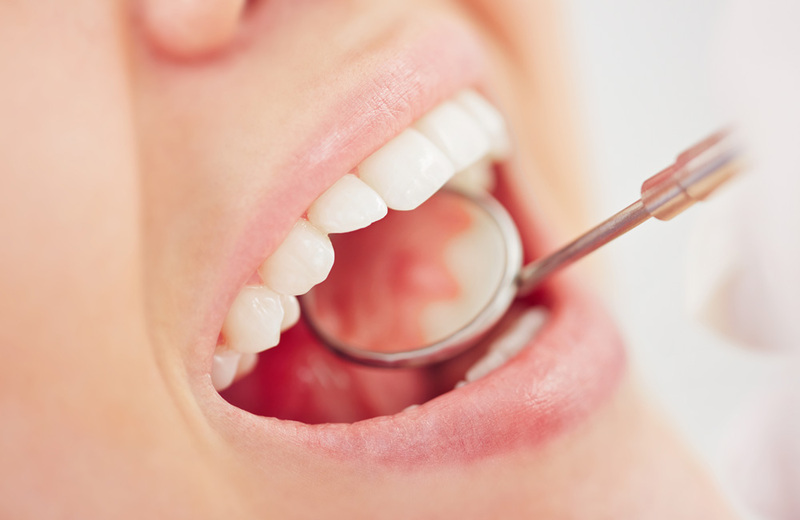 A very common dental procedure today is the application of inlays and onlays. These are more conservative options compared to full crowns. Your local emergency dentist west palm beach can help. Inlays and Onlays are dental restorations used by a select number of dentists. In certain cases, they are a more conservative alternative to full coverage dental crowns. 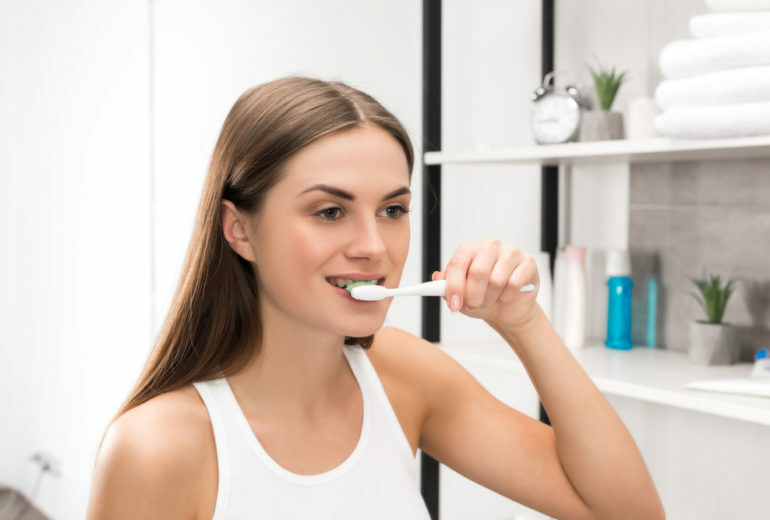 Also known as indirect fillings, inlays and onlays offer a well-fitting, stronger, longer lasting reparative solution to tooth decay or similar damage. These restorations are beneficial from both an aesthetic and functional point of view. Inlays and Onlays can often be used in place of traditional dental fillings to treat tooth decay or similar structural damage. 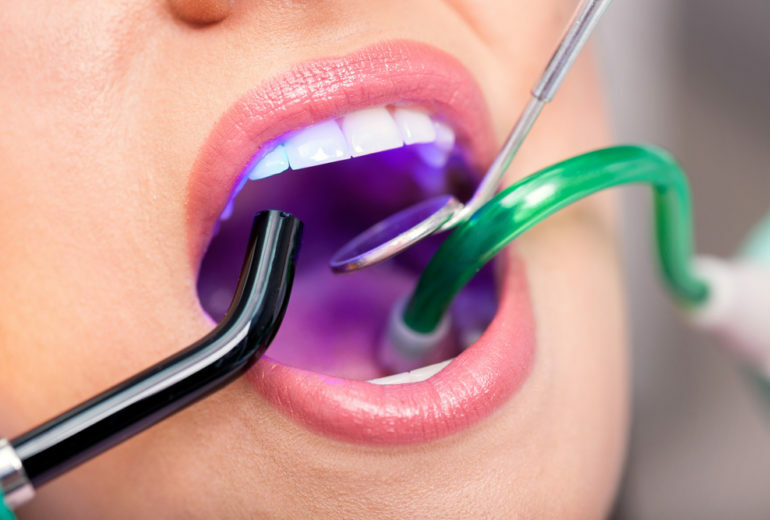 Whereas dental fillings are molded into place within the mouth during a dental visit, inlays and onlays are fabricated indirectly in a dental lab before being fitted and bonded to the damaged tooth by your dentist. Typically, an inlay or onlay procedure is completed in two dental visits. During your first visit, your dentist must prepare the damaged tooth. A molded impression of the tooth is then taken and sent to a dental laboratory, where the restoration is fabricated. Inlays and onlays can be made from gold, porcelain or resin materials. The difference is in the appearance of the finished restoration. A fitted, provisional restoration in the shape of the final restoration can be created during this visit to protect the tooth while the final restoration is being fabricated. 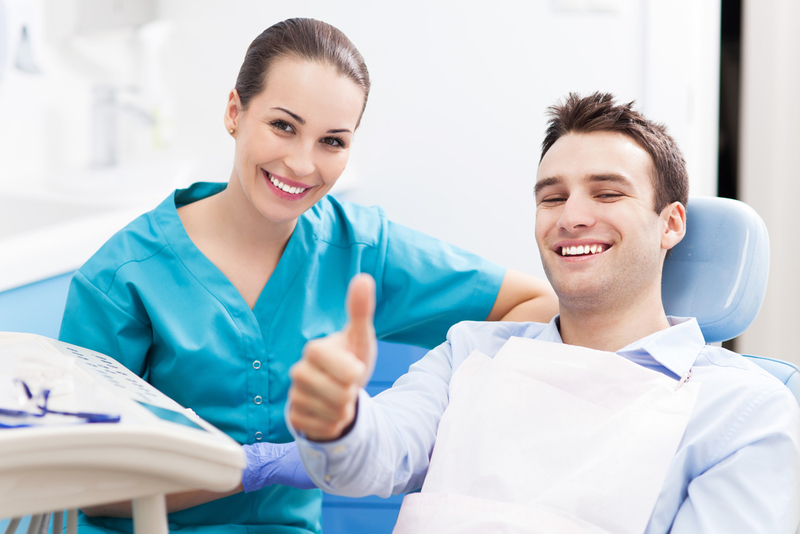 Here at Premier Dentistry, we make sure that the patient comes first. We want you to be as comfortable as possible during your visit.